Next Level Elevators has relocated from Randwick to a new state-of-the-art display centre in Matraville. 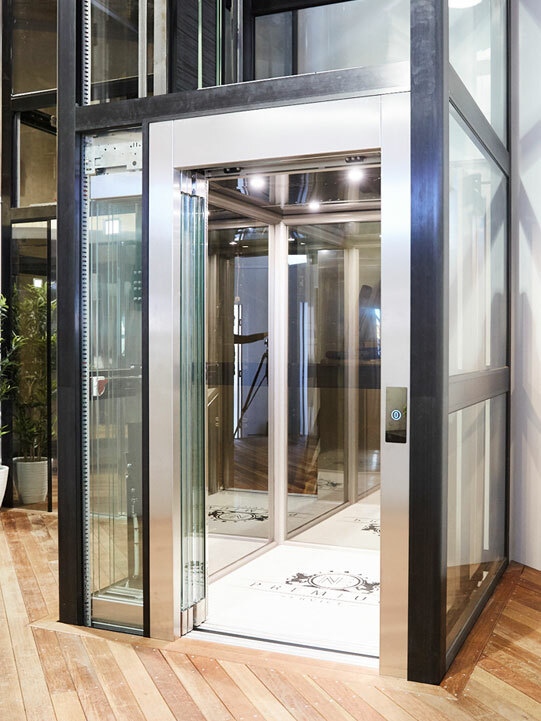 To accommodate the company’s continued growth, the expansive updated showroom features one of the largest working displays of residential lifts in Australia. 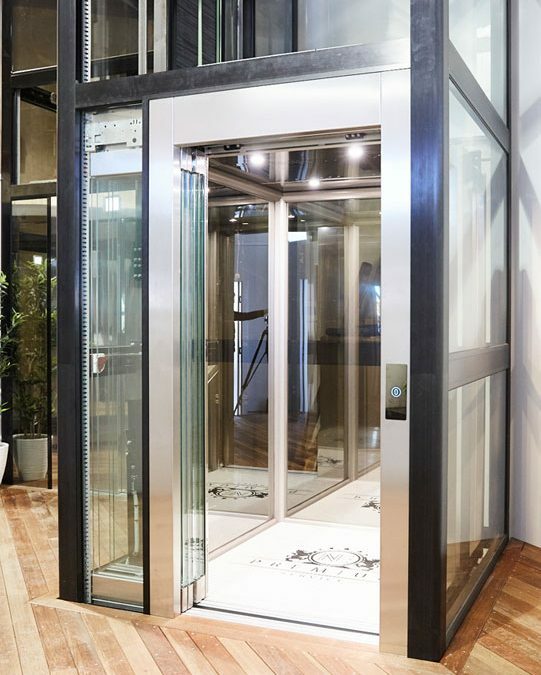 From small to large lifts, and basic to high-end finishes, whatever your preference, Next Level Elevators has a wide range of styles to choose form. The company’s lifts can be completely customised to meet your unique requirements, and offer a high standard of quality that is never compromised. Specialising in the construction of energy-efficient, serviceable, reliable and user-friendly electric lifts, Next Level Elevators will ensure you have an uplifting customer experience. Pop in and visit the friendly team at 19/19 McCauley Street, Matraville, Monday to Friday from 8am until 4pm, and Saturday by appointment only.